Prior to Monday's meeting of the Schenectady City Council, Mayor Gary McCarthy delivered his state of the city address. He told lawmakers that the city will finish the year with a small budget surplus, but noted that there are still challenges that need to be addressed, including the city’s vacant properties. 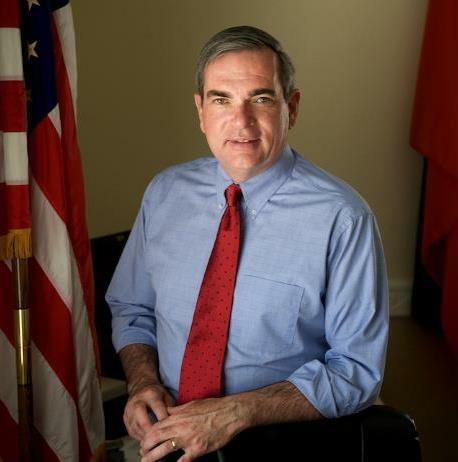 WAMC's Patrick Donges recently spoke with Mayor McCarthy, asking him first about how the city managed a surplus despite the dire financial situations being faced by other localities, and whether there is proposal in development for siting a casino in the city. SARATOGA SPRINGS, N.Y. (AP) — A Saratoga Springs, N.Y.-based raceway and slots company has purchased a casino in Colorado for $28 million. Saratoga Harness Racing, Inc., which owns the Saratoga Casino and Raceway in upstate New York, announced Tuesday that it completed the deal to buy Fitzgeralds Casino Black Hawk in Black Hawk, Colo. The new casino will be called "Saratoga Casino-Blackhawk." The casino, open since 1995, was renovated in 2008 and has about 600 slot machines and 11 table games plus restaurants, bars and a banquet facility.